Every college kid looks forward to spring break, and apparently country music star Jake Owen does as well. Just this past weekend, Jake drove a restored VW Microbus nicknamed "Jake's Love Bus" from his home in Nashville to Key West, Florida for summer break. 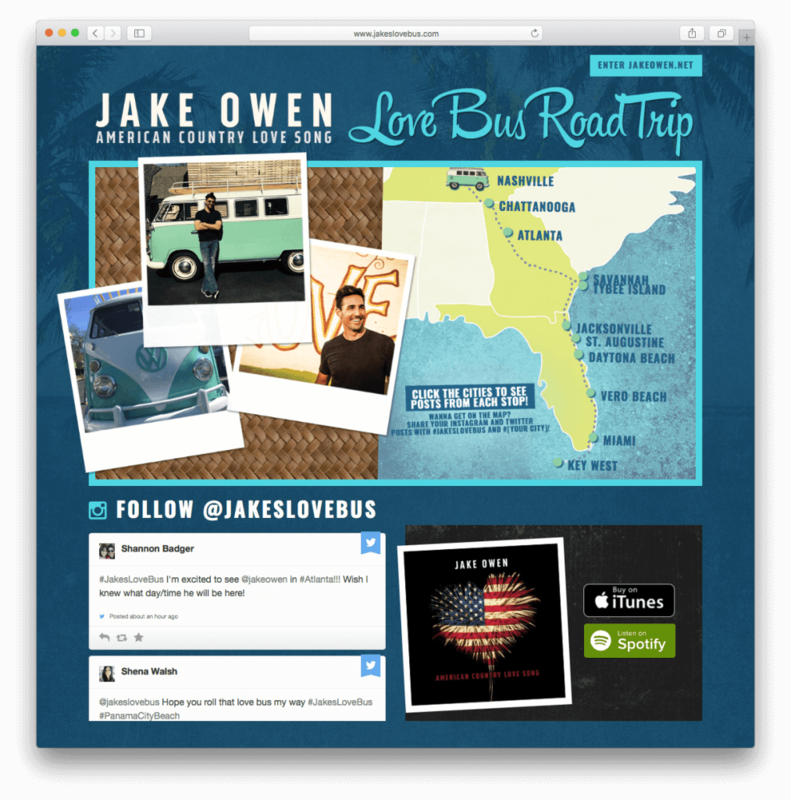 Jake posted pictures along the way, gave impromptu performances of his recent hit single "American Country Love," and kept up a stream of entertaining videos and pictures. 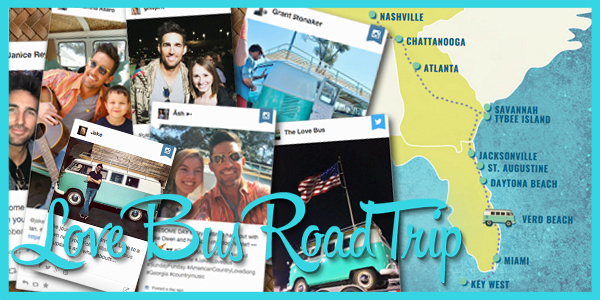 Fans were asked to join in the fun by using the hashtag #JakesLoveBus to appear on the Love Bus Tour site. 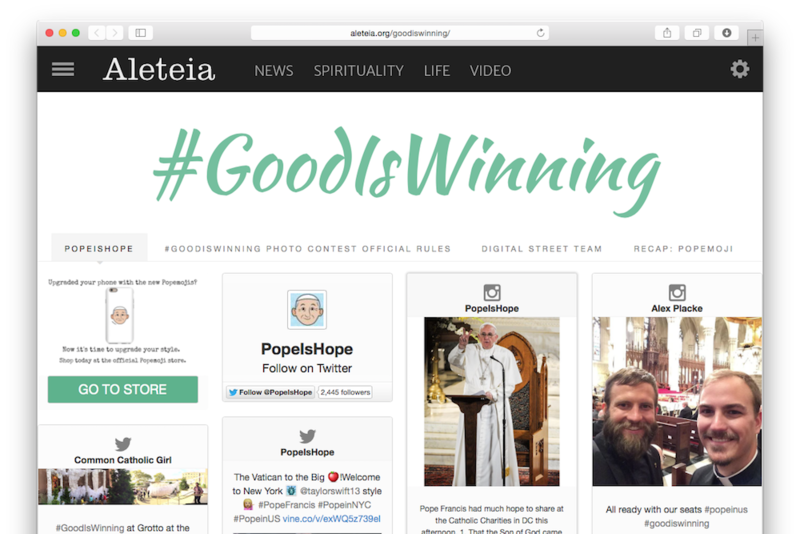 With social media participation such a large part of the Love Bus Tour, agency BubbleUp needed a tool that would present the conversation in a clear and appealing way. 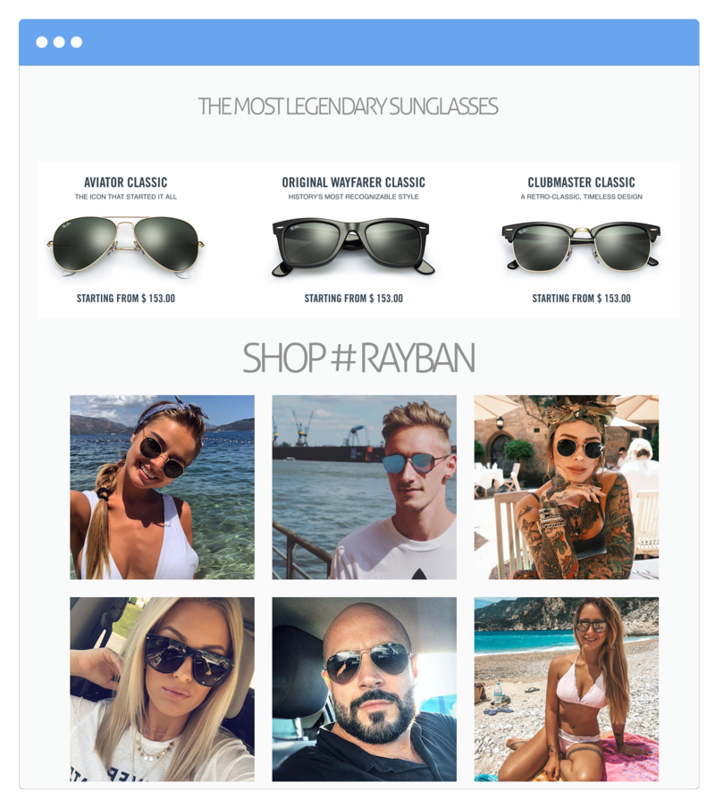 Given their prior relationship with TwineSocial for other high-profile country music stars, the choice was easy: Twine's robust aggregation tool and customization features were the perfect fit. 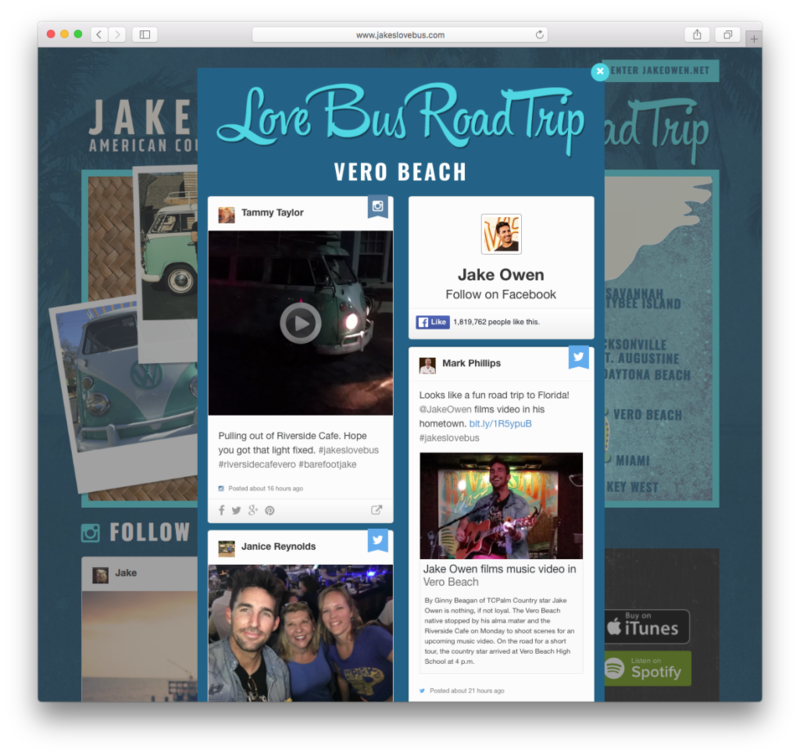 Integrated into the Jake Owen "Love Bus Road Tour" website below an interactive map showing the progress of the iconic VS Microbus, the social feed served as the catalyst for hundreds of content submissions as fans along the route showed their excitement.